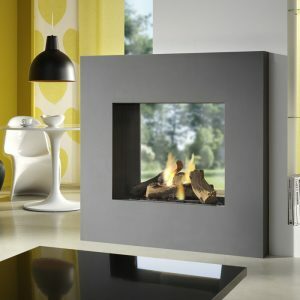 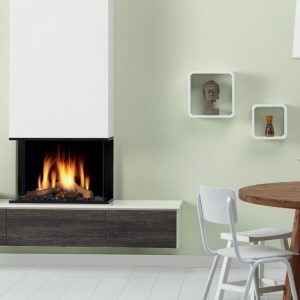 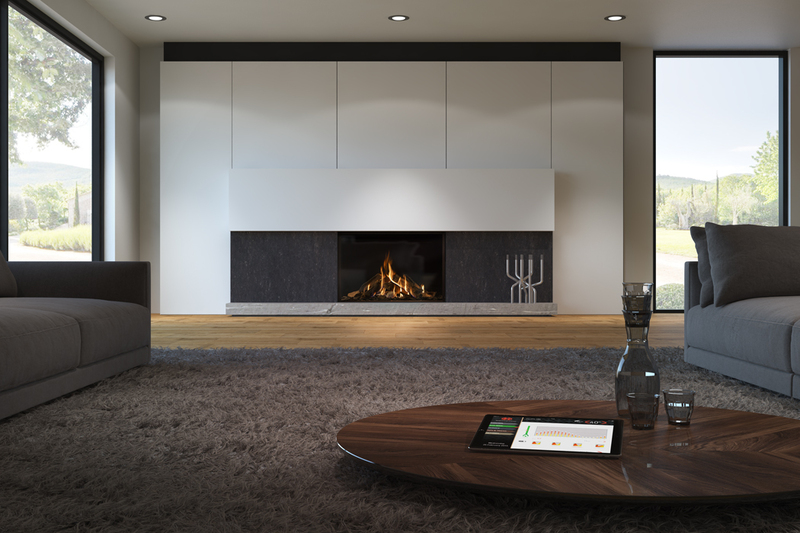 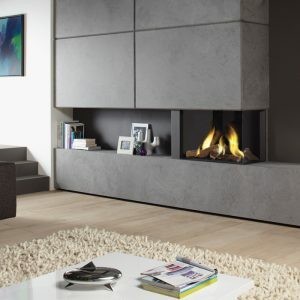 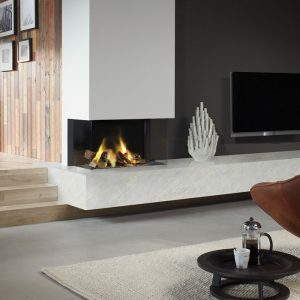 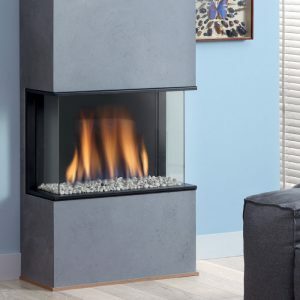 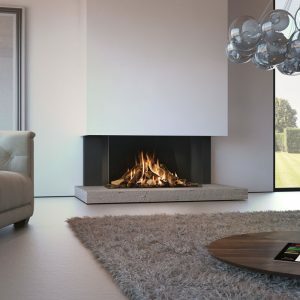 DRU Maestro Eco Wave is the very latest in contemporary gas fire design. 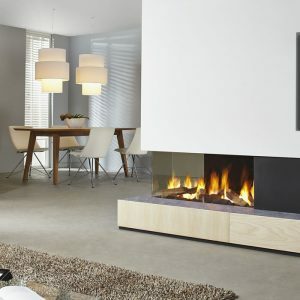 These exceptionally spacious fires have the most realistic log fire display ever produced. 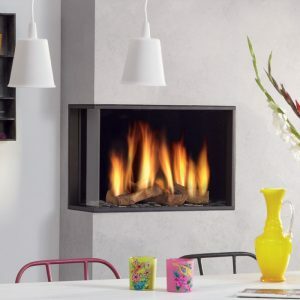 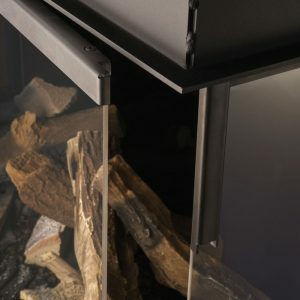 Maestro 100 is the 1 metre wide standard front model with interiors in smooth black, classic brick or mirrored Ceraglass and Clear View windows, which replicate the image of an open fire.